Rain or shine, summer or winter: in Amsterdam bicycles are always the right means of transportation. You can even cycle on the water! 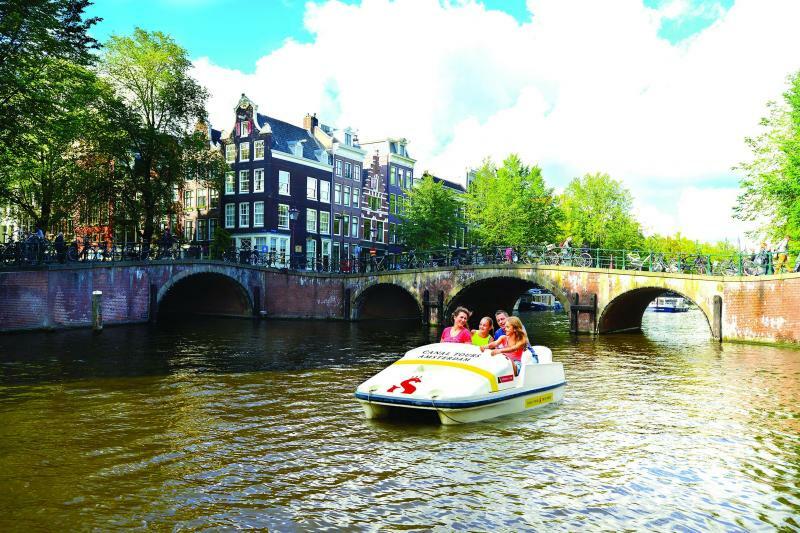 Cold weather when you are about to get on your pedalo? 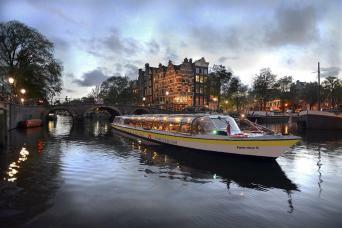 Just wrap up warm and enjoy your paddle through the historic city center. 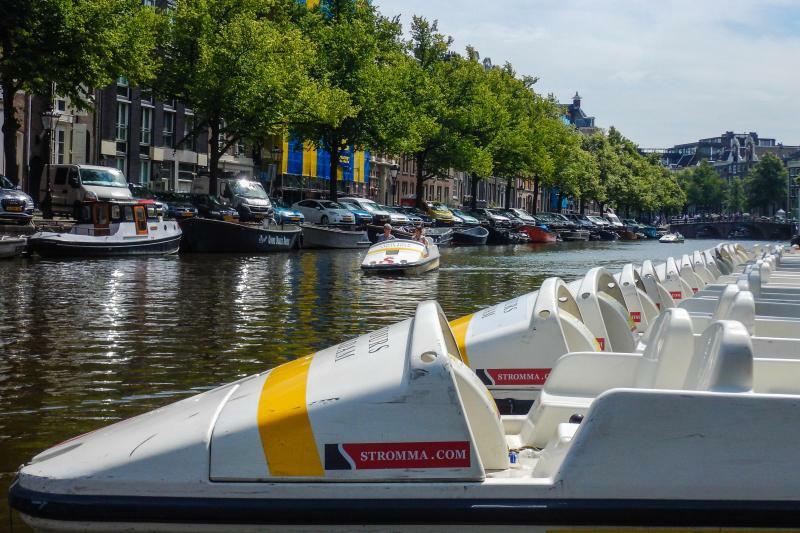 The ideal way to discover Amsterdam at your own pace, any time of year! 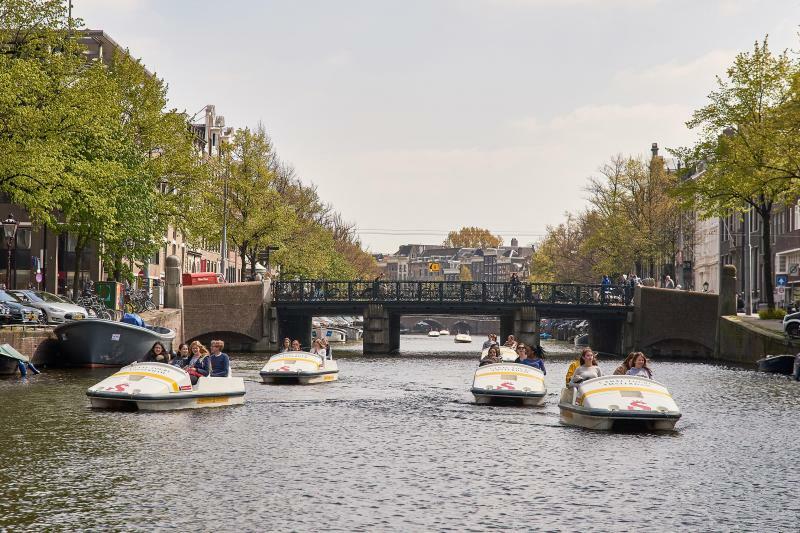 The Pedal Boat is a perfect activity for families with kids and our favorite sightseeing option for travelers on a budget! Depending on the weather operating times may vary, during Fall and Winter the last departure is 16:00 hrs, July and August open til 21.00 hrs.